Are you ready to welcome in the year of the pig? 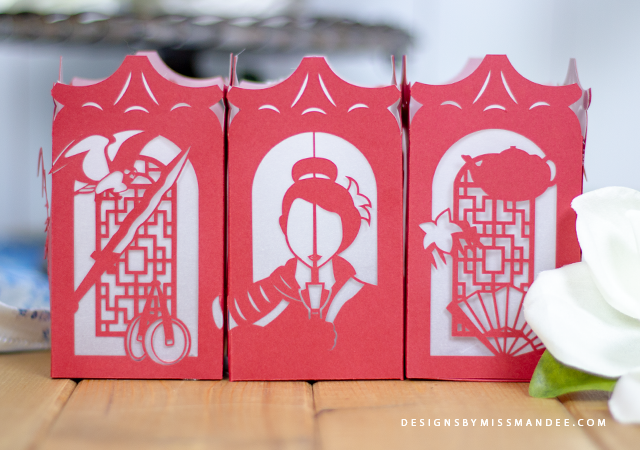 With Chinese New Year just around the corner, I’m excited to share an extra special installment in my Disney Paper Lanterns series. 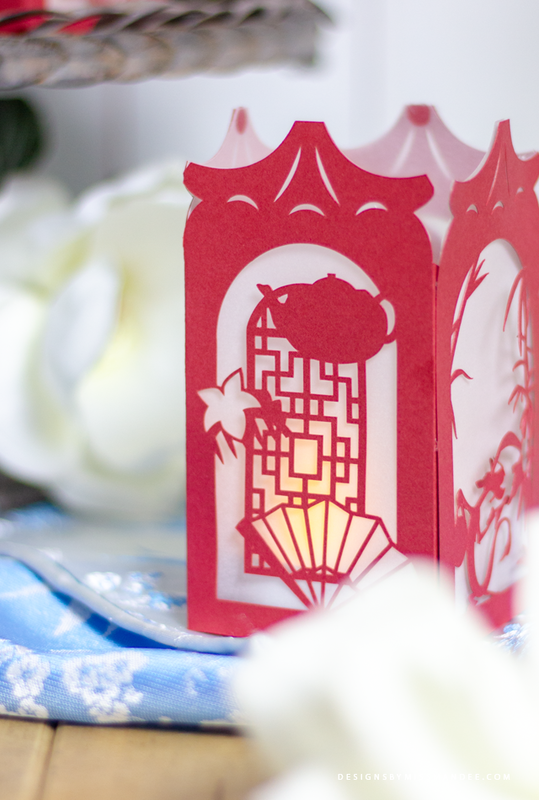 Use this Mulan paper lantern to light up the celebratory night in a unique and memorable way. This paper lantern design has actually been in the works for almost a year now! 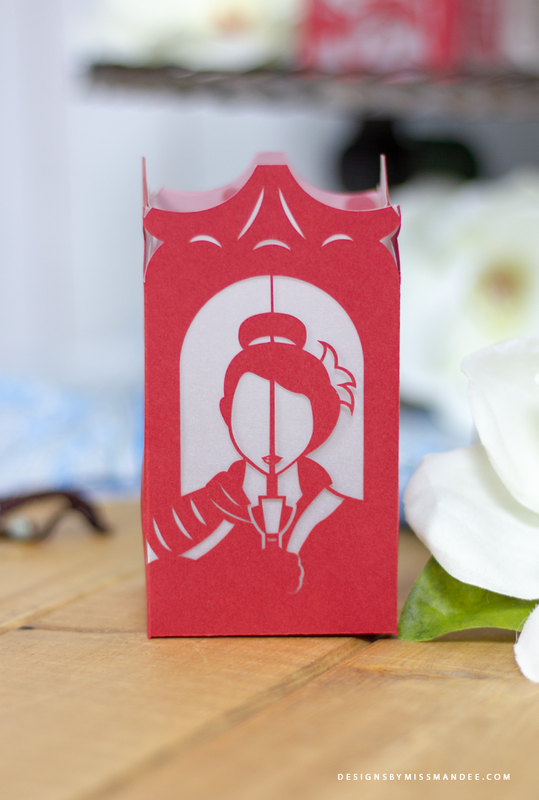 Around April of last year, I was telling my husband about the concept I had for a Mulan paper lantern. I was really excited about it, and planned to feature it as the next design for my blog. That’s when he burst my bubble by making a great observation, “When is Chinese New Year? You should post it then.” Well, Chinese New Year happens to fall in either January or February. SO, I put it on my calendar and have been saving it ever since! 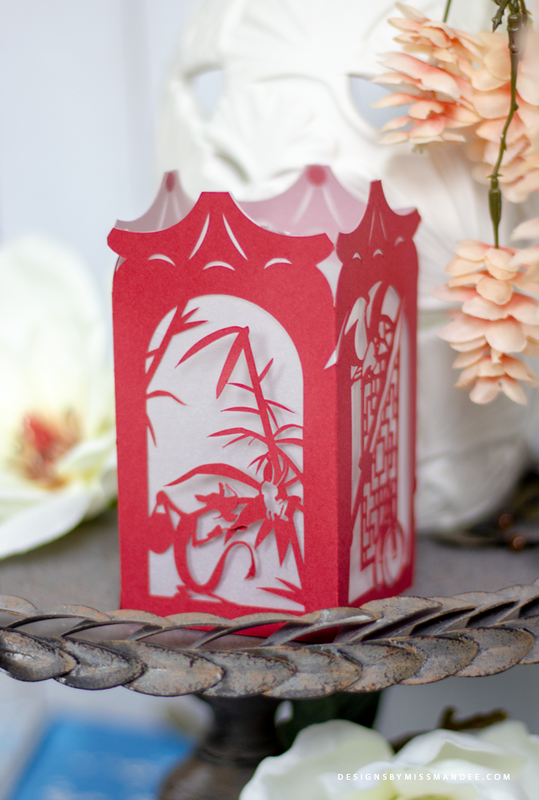 Now that my Mulan paper lantern has taken shape, I’m really proud of how it turned out! It took me a while to refine the concept, but I just kept coming back to the iconic movie cover. The duality of the story shown through Mulan’s face, is just perfect! Like most all my paper lanterns, removing the final design from your cutting mat is as much of an art as the cut itself, so be sure to go slowly around all those little details. 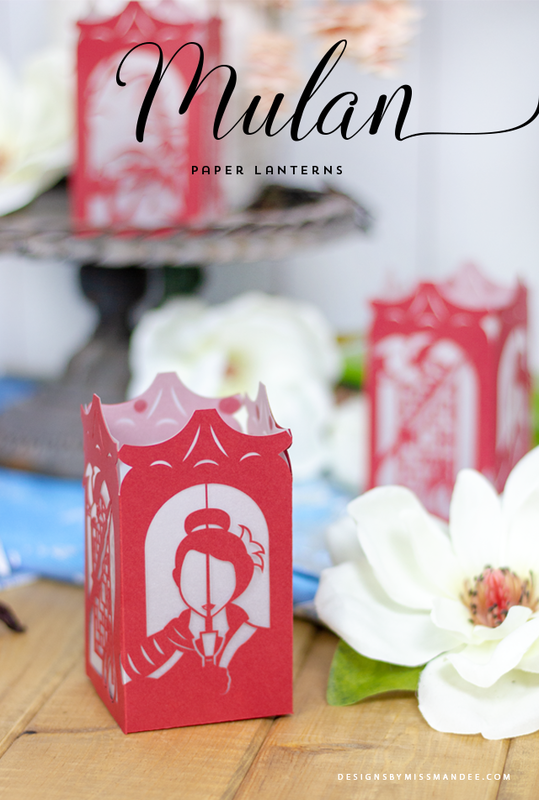 Enjoy putting my Mulan paper lantern together! Do you ever celebrate Chinese New Year? Thank you! I’m loving all the lanterns. I just got my cricut maker in September and slowly figuring out all the powers that I have now==muuahahahaha! Also, I just got a scoring wheel so am now adding score lines to the lanterns, though it isn’t working too well on the vellum. Any suggestions? Maybe two runs? Looking forward to your next awesome creation! Yay! Glad you’re experiencing the full-force of the Cricut Maker!! While I’ve added score lines to my own version of the lanterns, I’ve actually never tried scoring the vellum before—I’ll have to try that out! I just got a Cricut Maker in December and my scoring wheels arrived last week, but, unfortunately, they were broken. 🙁 Cricut is sending me new ones though, and I’ll have to do some testing soon and let you know how it goes!! I absolutely love your lanterns! I am so impressed with the detail. I am hoping you are planning to do one for Brave.